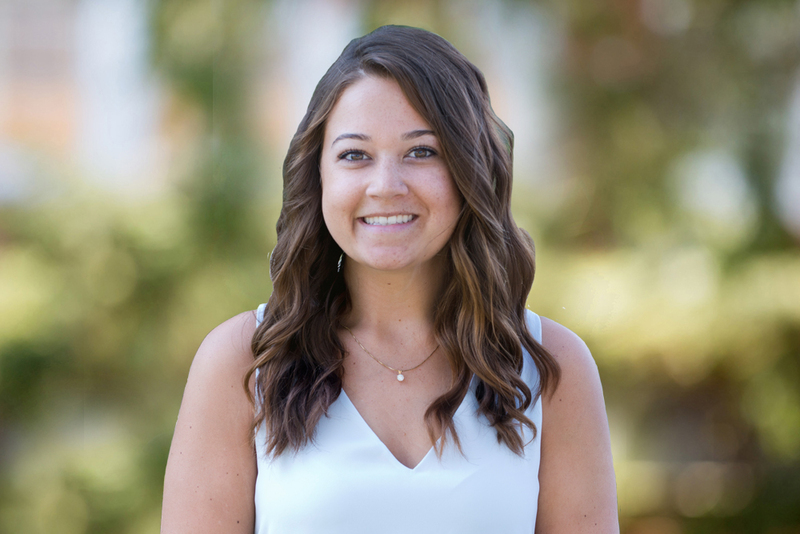 Paige graduated from the University of New Hampshire with a Bachelor of Science in Recreation Management and Policy with a focus in Business and Marketing. Upon graduation she proceeded to work in a fast, upscale environment, assuring client delight for marketing homes in the New Hampshire Lakes Region. Passionate about Real Estate Marketing and creating visual content to tell a story, the move to The Attias Group was a natural fit. With her past experience in Real Estate, she understands what it takes to go above and beyond our client’s expectations. Paige assists our Marketing Director, Nick Sommer, in researching, analyzing, and developing marketing strategies. Her eye for social media content and campaigns provide the team’s clients with a superior level of marketing exposure online.